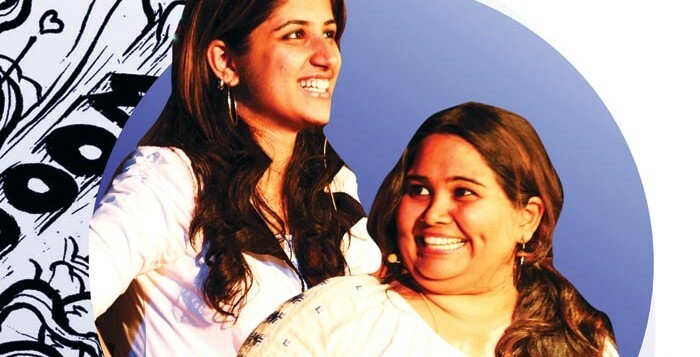 CHANNELING inspiration from the top women in the game, Tina Fey, French & Saunders and Melissa McCarthy, are Richa Kapoor and Sumukhi Suresh, the citya��s only female standup comedy duo. 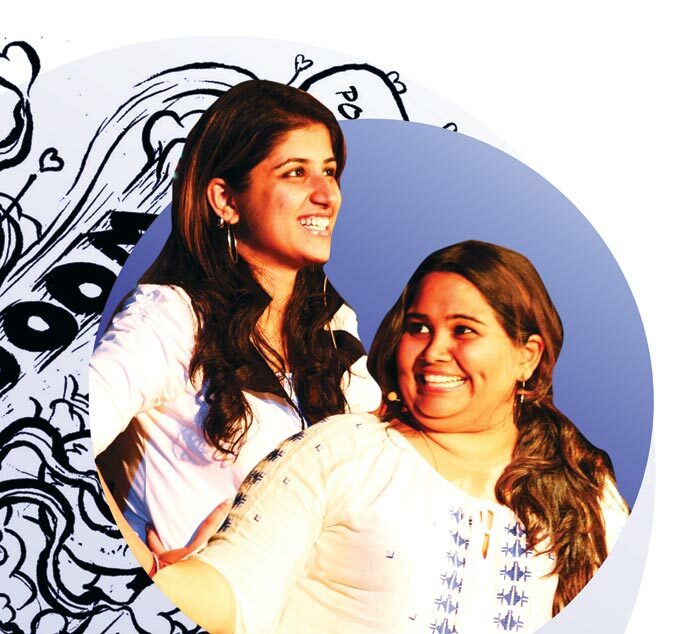 Their first sketch show, The Adventures of Richa and Sumukhi promises skits based around everyday events with a generous dash of local masala to keep the crowd enthralled and involved. The duo started working together inA� The Improv, a group of comedians who work without scripts. a�?We were the only female members, and we worked really well together,a�? explains Kapoor. Moving away from improvisation, their forthcoming show is a series of sketches, with space for originality on the night. a�?It wasna��t difficult to come up with a listof topics,a�? shares Suresh. a�?Sitting down and making them work on paper was harder a�� we kept distracting each other!a�? Everyday life, TV, mythology and politics have inspired the sketches. a�?We tried to stay away from our own lives and make it more generic and relatable,a�? says Suresh. The Indian context is important to both women, who describe themselves as a�?Bollywood girlsa��. a�?We love Hindi movies and songs, and want to show that ita��s not just Western comedy that can be funny,a�? explains Kapoor. there arena��t more comediennes,a�? she says, adding, a�?Women actually have an edge as they are more sensitive at picking up on subtle cues, which makes for a good comedian.a�?